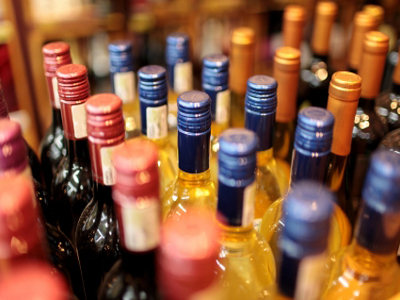 San Jose, Santa Clara County, Liquor Store For Sale On BizBen. 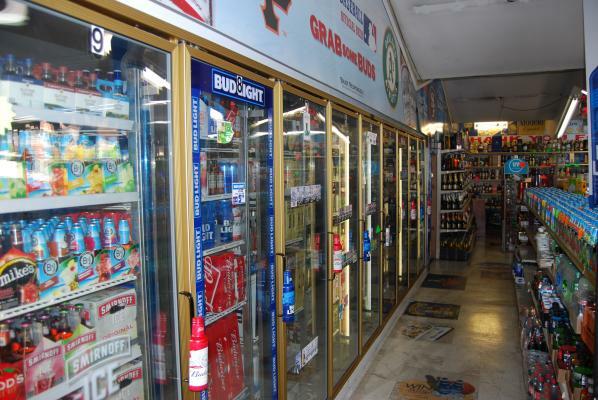 Equipment Included: 9-Door Reach-In Cooler, 9-Door Walk-In Cooler, Gondola Shelving for Liquor, Cash Register, 8- Security Camera w/ DVR, Main Counter, Ice Cooler, Liquor Glass Cabinet, and Much More. 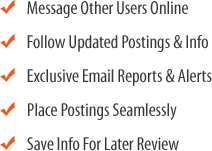 A full list of equipment is available with the Listing Broker. 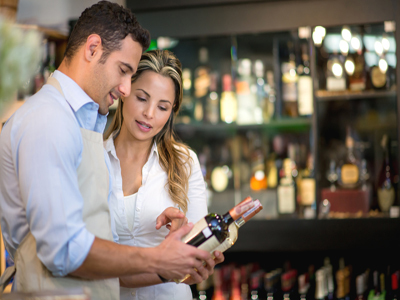 To get more information about this Liquor Store - Ample Parking business for sale in San Jose, Santa Clara County please phone Harry Sidhu, CBB (Intermediary, ProBuySell Member, Broker - BRE License #:01433114) at 510-490-9701 and 510-490-9705 - if you get voicemail please leave a detailed message - make sure you mention you saw this posting/ad #248427 on BizBen.com. In addition to phoning Harry Sidhu, CBB, make sure you email Harry Sidhu, CBB above to get more info about this Liquor Store - Ample Parking, to ask any questions or request an appointment to see this business for sale, franchise, or opportunity. Thank you.